Jack and Diane DVD and Blu-ray release date was set for January 8, 2013. The teenage girls Diane and Jack meet up in New York City, and they instantly find themselves attracted to each other. 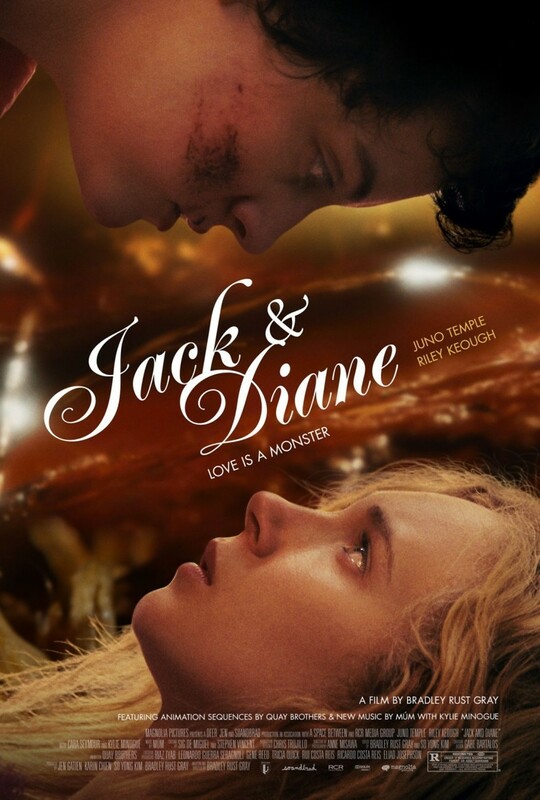 Shortly after meeting, they spend a passionate night kissing each other, and the hard-edged Jack begins to mellow out thanks to Diane's idealistic influence. However, when Jack finds out that Diane is leaving the country soon, she becomes very upset and tries to end their relationship early to avoid further heartache. Meanwhile, Diane is disturbed to discover that her burgeoning sexuality seems to be turning her into a werewolf.